We are very proud to be a British manufacturer, all of our premium steel planters are designed, manufactured and finished by our team in our Nottingham, UK workshop. Our CorTen steel planters give your indoor or outdoor space the perfect rustic finishing touch. CorTen steel has been developed to provide a unique rust-like appearance, making it look like the planter has been weathered for years, when in fact CorTen steel is very weather resistant thanks to its special oxide coating. We continually strive to create new designs, shapes and sizes and we love working with our customers to create something entirely unique for their business or home. 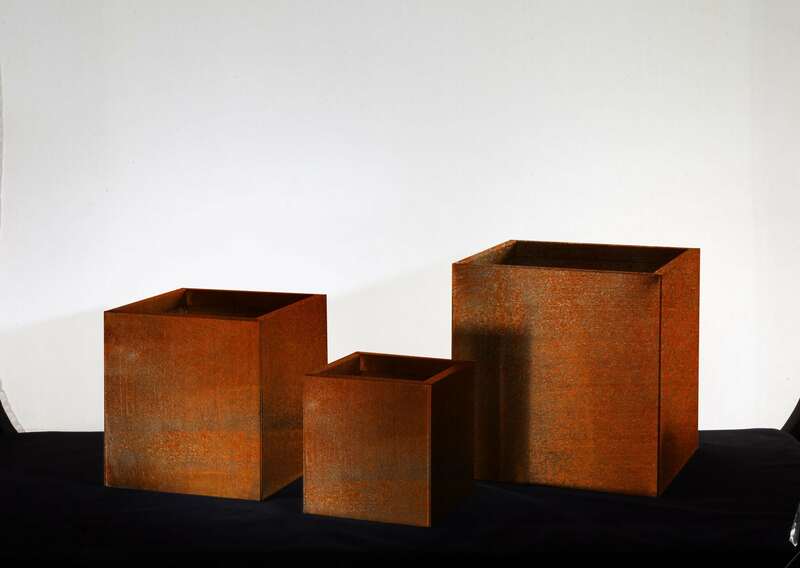 Take a look at the CorTen steel planters we currently have in stock, can’t see what you’re looking for? Get in touch with us here.